For the past three years one of the world's leading spirits have tasked us with delivering their brand message to the consumer. Services provided include; full ideation, strategy and planning; event branding, identity, design, production and management; brand ambassadors, influencers, photography, videography; digital strategy and implementation. BD Festival is a leading Irish music and arts event that takes place twice a year at Glendalough House & Gardens. With the past six events having sold out, it has become a staple of the festival calendar. Services provided include; marketing strategy and implementation; branding, identity, design; talent procurement and entertainment; sponsorship management; food and beverage operations management. 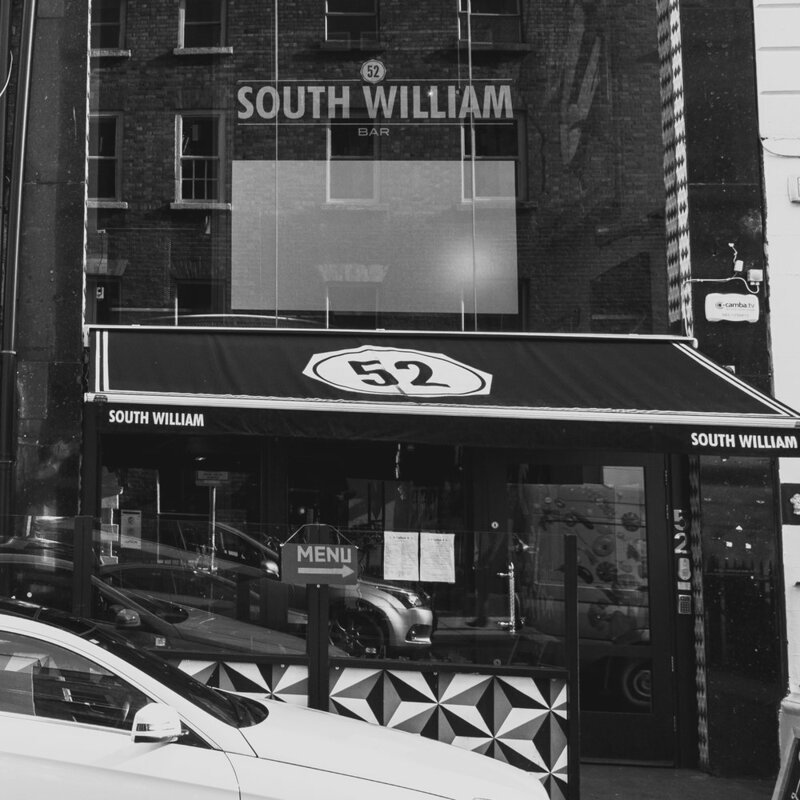 The South William is one of Ireland's leading hospitality and nightlife destinations, located in Dublin's city centre. Abstract has exclusively provided a full suite of services since it's inception, these include; staffing and general operations, marketing and sales, food and beverage operations, entertainment programming, branding and design.